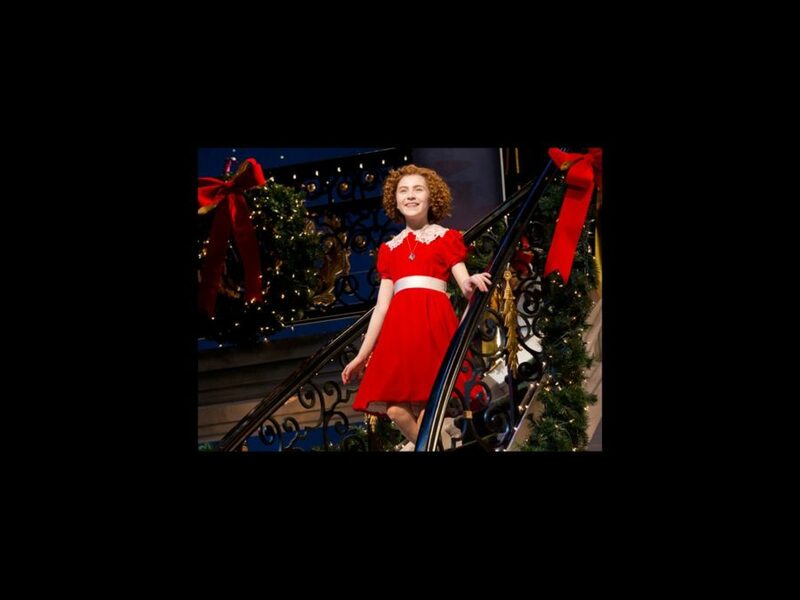 The show may be set during the Depression in New York City, but the characters in the classic Tony-winning musical Annie, which opened on Broadway this week, never cease to smile. The musical, which charts Little Orphan Annie's journey from Miss Hannigan’s orphanage to Daddy Warbucks’ mansion, is back on Broadway in a beautiful revival directed by James Lapine. Luckily, you don't have to wait until "tomorrow" to get your first look at Lilla Crawford as iconic orphan Annie, Anthony Warlow as dapper Daddy Warbucks and, of course, two-time Tony winner Katie Finneran as the wicked Miss Hannigan. Click below for a full gallery of production photos.